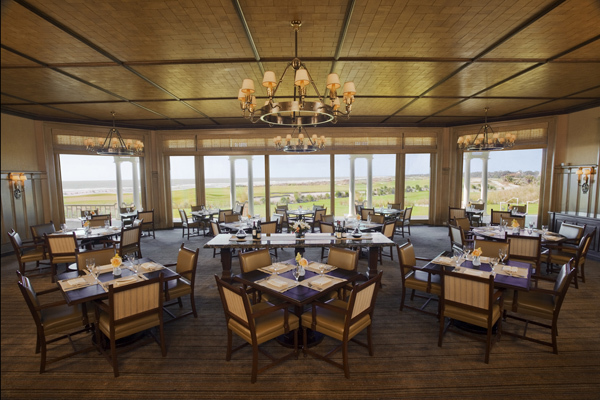 The meeting will be held at Kiawah Island Golf Resort's East Beach Conference center. *Book by May 13, 2019 in order to be guaranteed the group room rate. 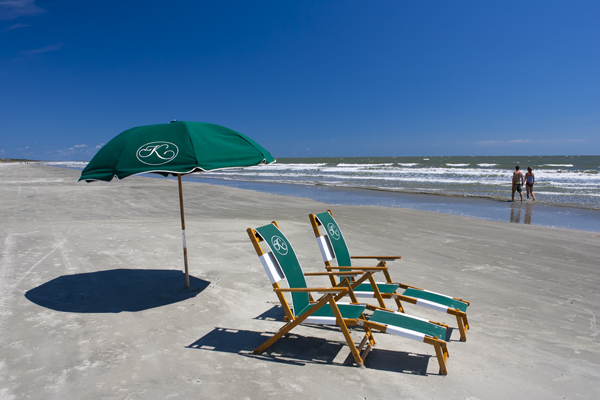 Kiawah Island Golf Resort features world-class recreational facilities. Only guests have access to exclusive use of resort pools, preferred golf and tee times, preferred tennis and court times, preferred nature programs and kids camp, complimentary door-to-door resort transportation, advance dining reservations and preferred availability, advance spa reservations and preferred availability, resort charaging privileges, personal service, and complimentary trash and towel services.